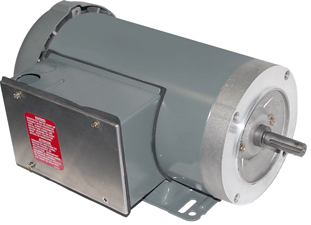 Motors for Rotary Vane Pumps for RO Systems | Applied Membranes Inc. 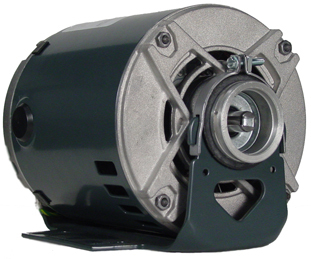 Totally Enclosed Fan-Cooled (TEFC) Motors for use with rotary vane pumps (including PROCON Pumps) for Commercial Reverse Osmosis and Water Treatment Systems. 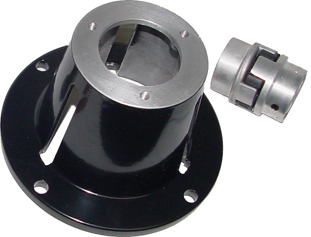 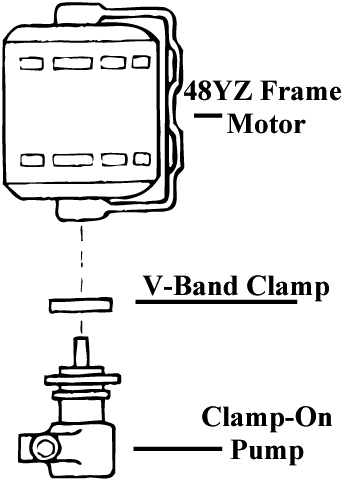 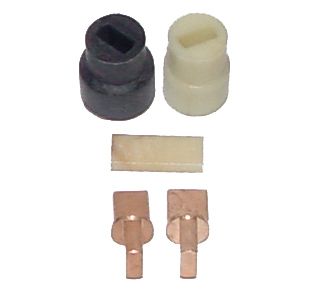 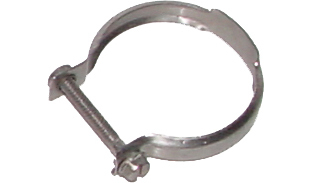 Available in 56C Frame for Bolt-On style Pumps, and 48YZ Frame for Clamp-On style Pumps. 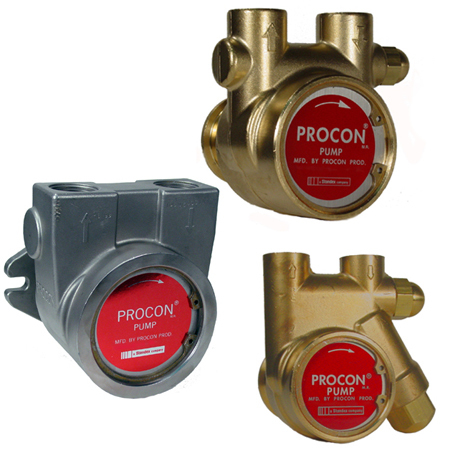 *The 3rd character in the PROCON Part Number will determine the pump series.